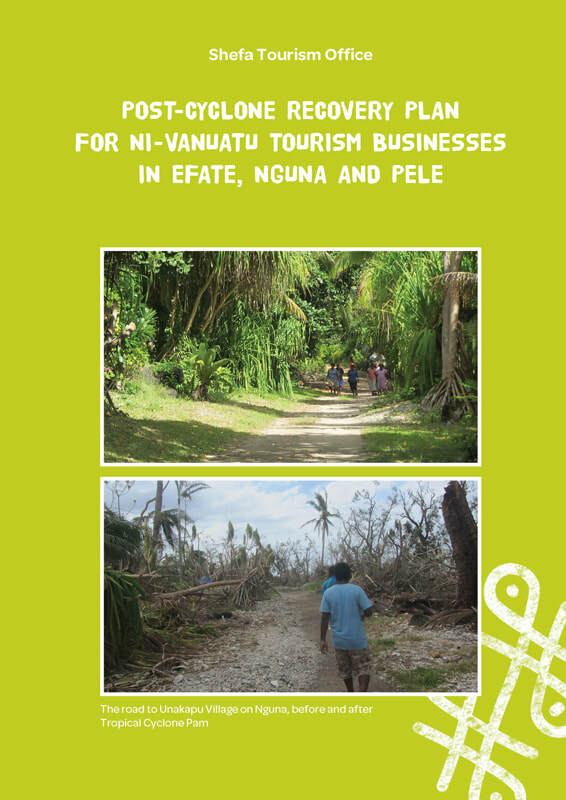 Assisting the DoT with the collection of data for an impact assessment report. 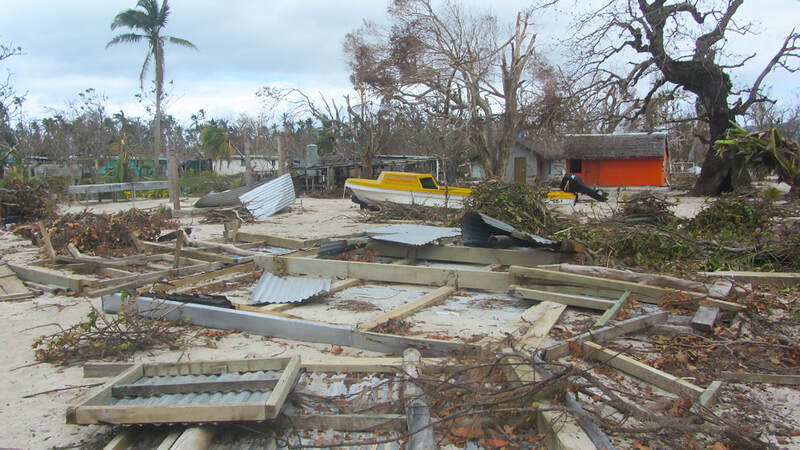 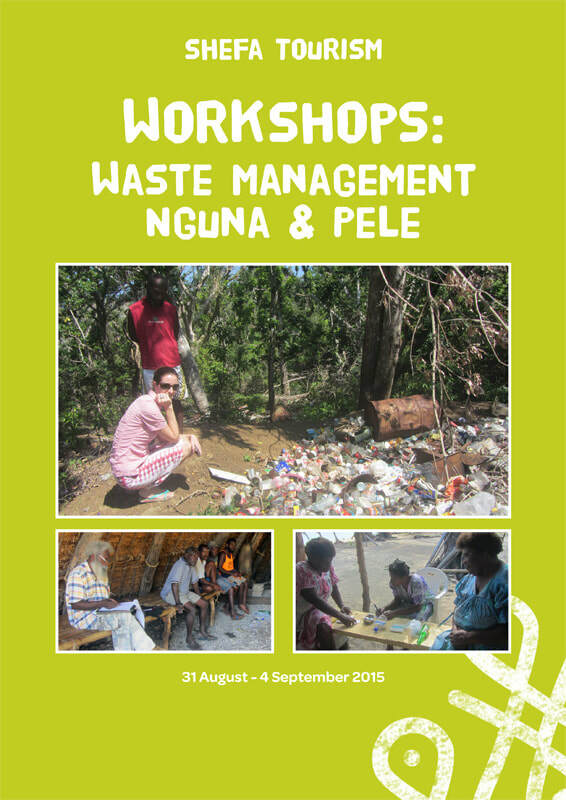 Successfully secured funding for assessments and workshops aimed at recovery after the cyclone. 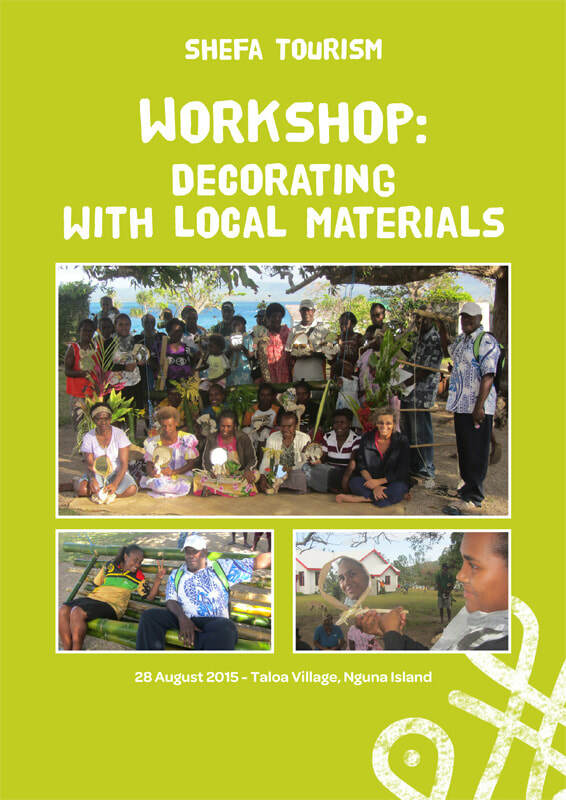 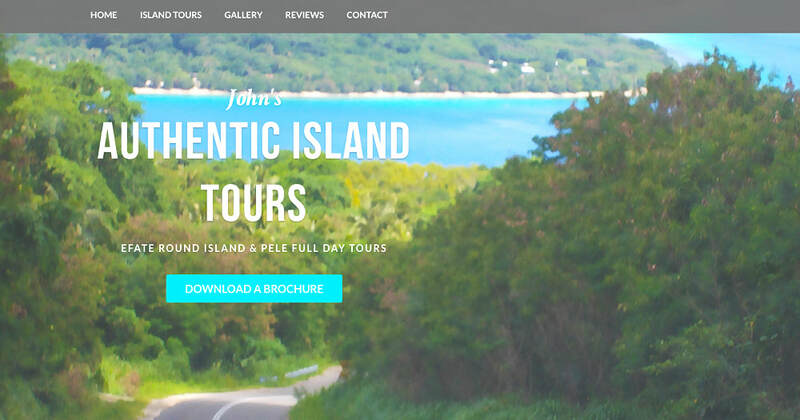 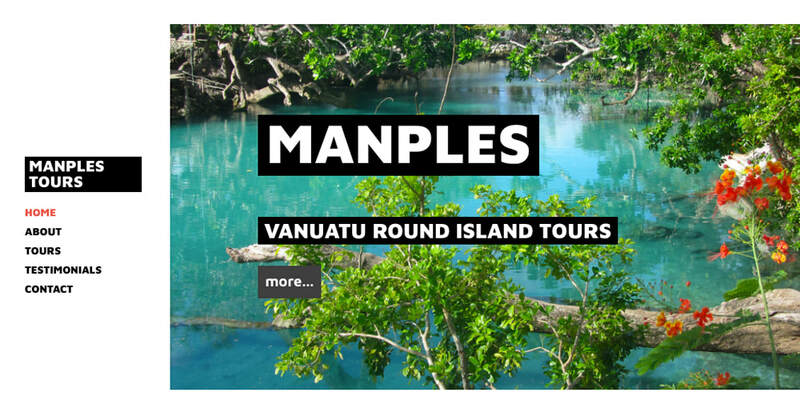 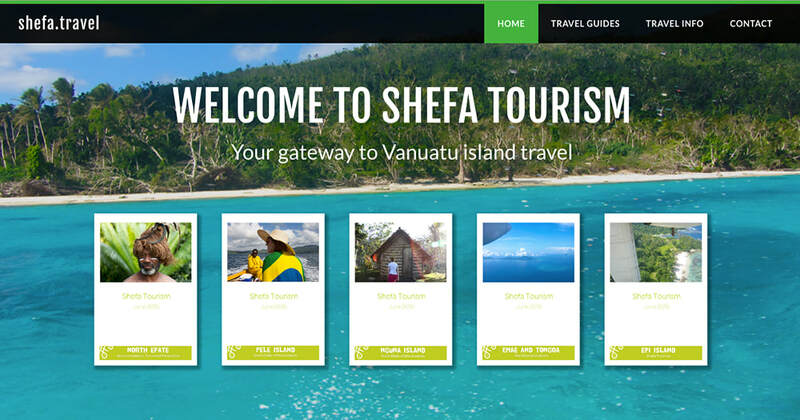 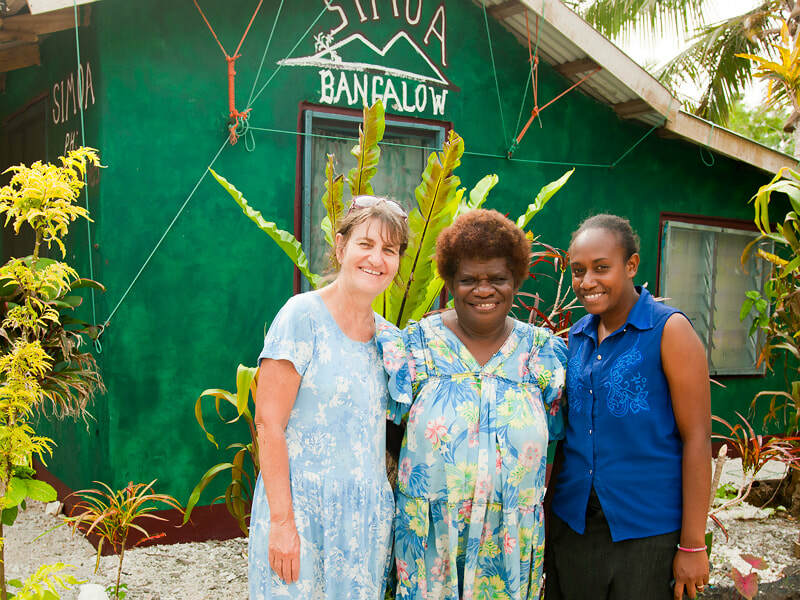 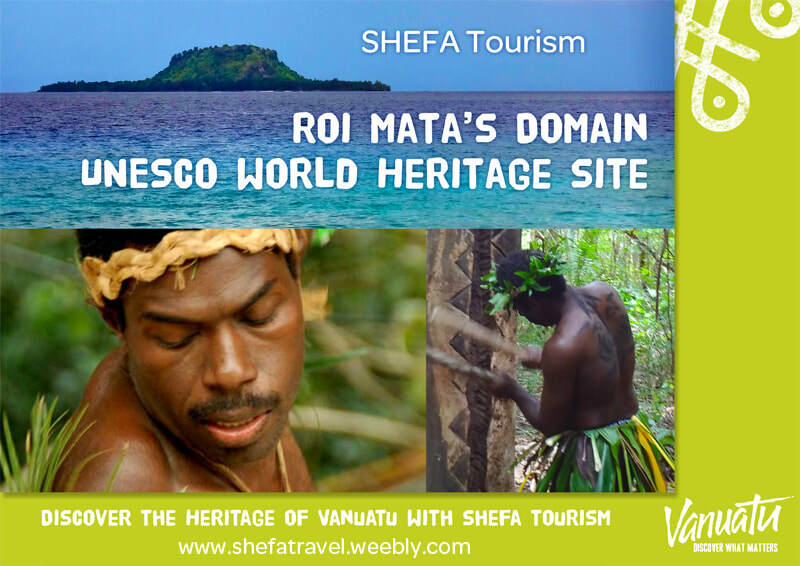 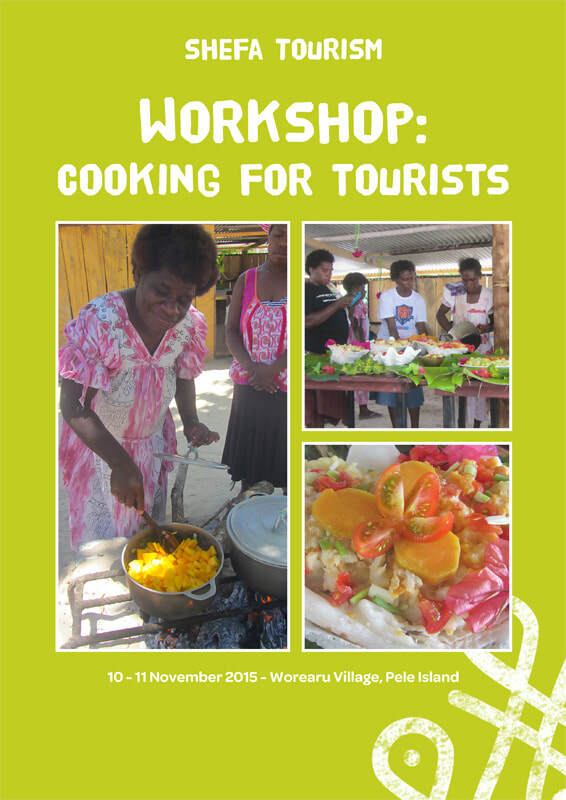 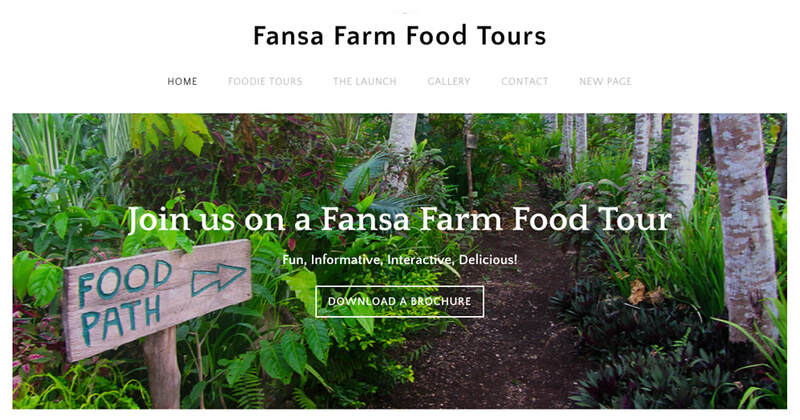 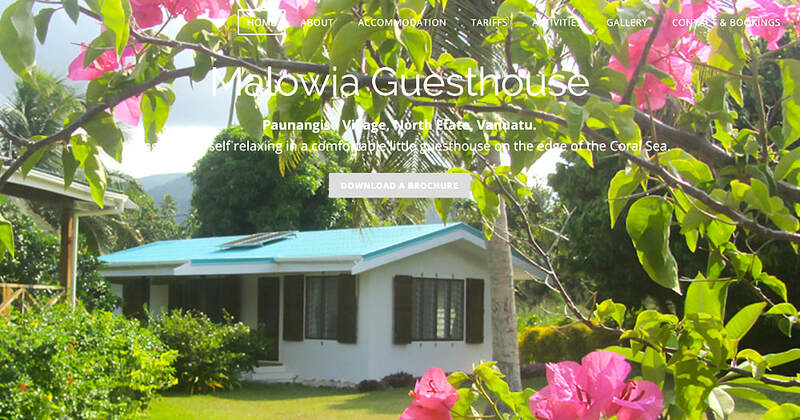 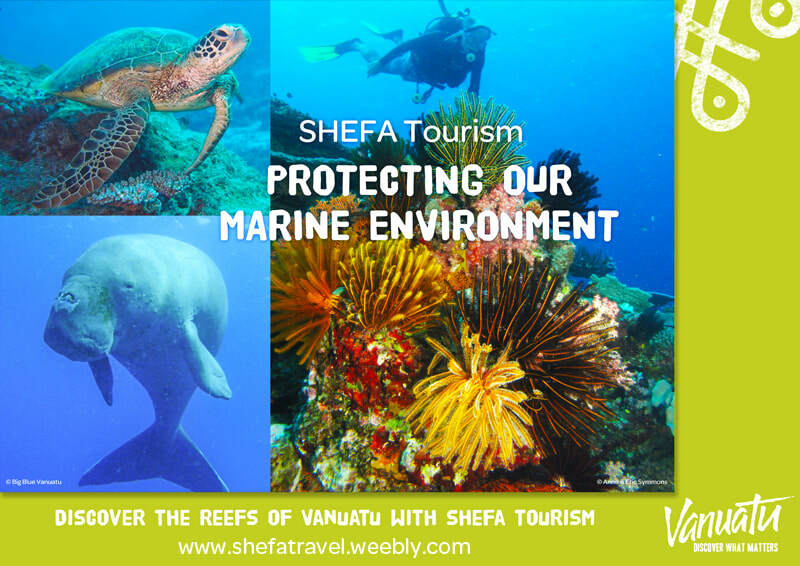 Encouraged the return of tourists to Vanuatu through the Shefa Tourism facebook page and overseas media. 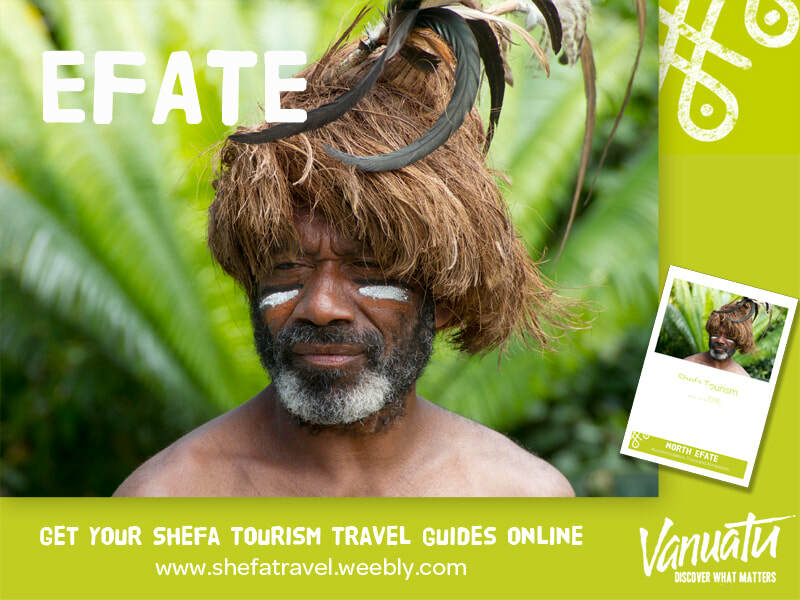 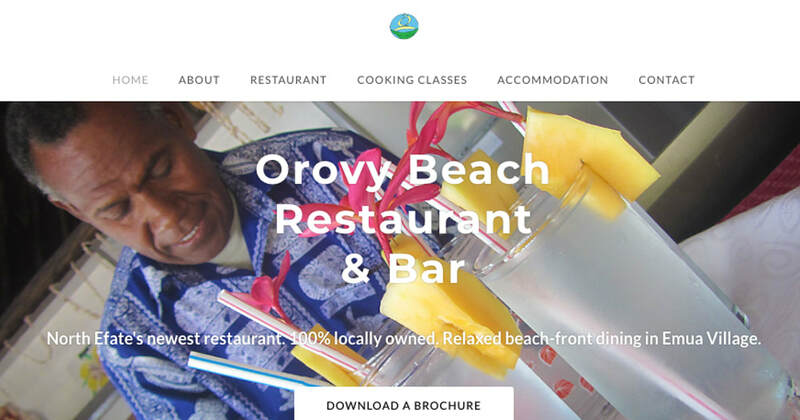 Travel Guides, posters, brochures, logos and websites designed for the Shefa Tourism Office and individual operators.